"I decided to shake things up a little for this Waiting On Wednesday list! I decided to do a DOUBLE WOW list!" Yay for WoW lists! I saw so many amazing ones last week and I never realised just how much fun this was; putting my to-read list and knowing that there are so many people who love those books too. Book One is called "The Beginning of Everything" by Robyn Schneider, a book described as dazzling and something for the fans of John Green...so of course, I was enthralled! 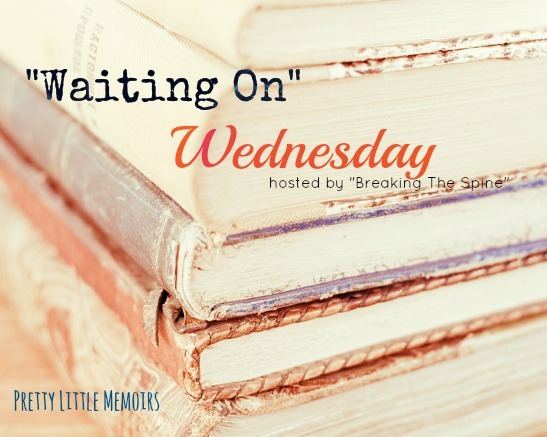 And, book Two on my Waiting On Wednesday is a different kind of novel. 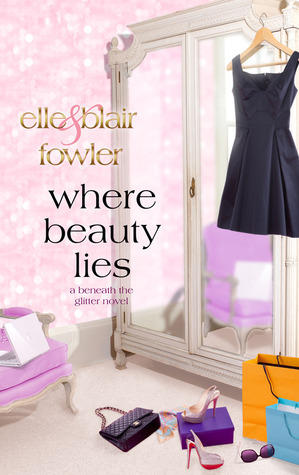 It's by Beauty Vloggers; Elle & Blair Fowler, the sequel to "Beneath The Glitter". I am most definitely waiting for this one! The Beginning Of Everything is due for publication on August 27th. Where Beauty Lies is due for publication on August 13th. 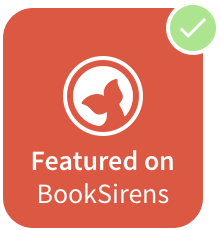 So, I hope there is at least one book here you are adding to your to-read list, because I definitely will! As always PLEASE leave a comment telling me what you thought or what your Waiting On, and of course if you Follow, tell me and I would love to Follow back! The Beginning of Everything was fantastic! I loved it. It's a great pick! The Beginning of Everything sounds absolutely awaesome! It sounds really John Greene esque and the cover is really nice and simple! Great picks - they both sound so good - especially The Beginning of Everything! The Beginning of Everything does sound really good. It's on my TBR. The Beneath the Glitter series looks cute, but I still haven't picked up the first book. Great picks! 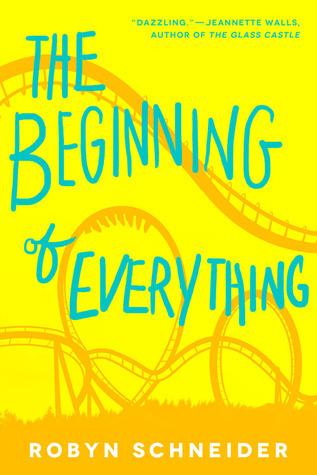 The Beginning of Everything is on my TBR! I just found it a few days ago! As for The Beneath the Glitter series, I haven't heard of it but it sounds great! Great picks! Great choices! I remember seeing Elle & Blair's book last year and I never got around to purchasing it. It seems pretty good. :b Thanks for sharing!